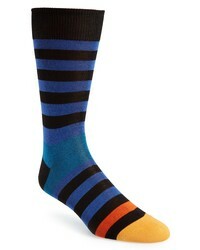 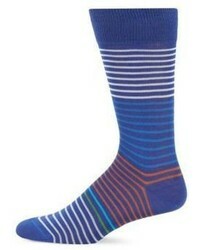 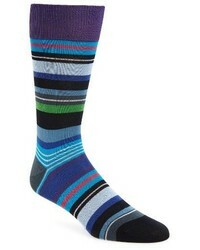 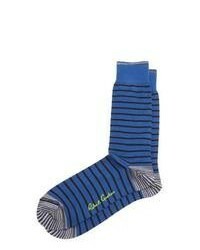 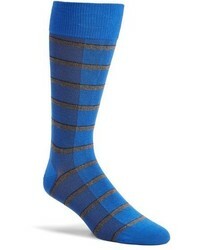 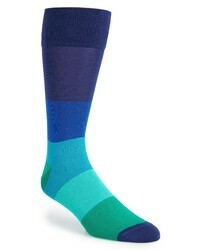 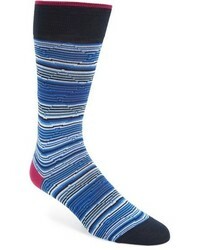 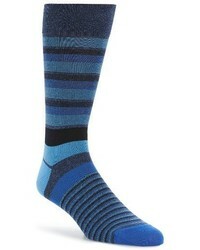 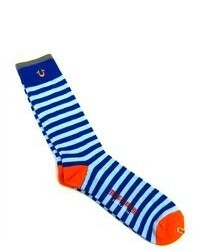 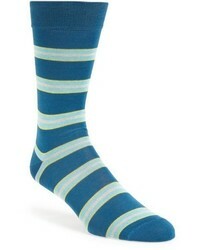 Paul Smith Earl Stripe Socks $30 Free US shipping AND returns! 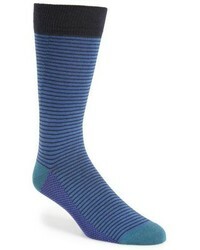 Calibrate Blocked Ombre Socks $12 Free US shipping AND returns! 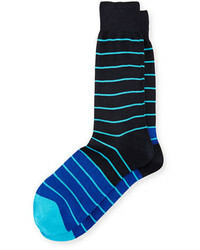 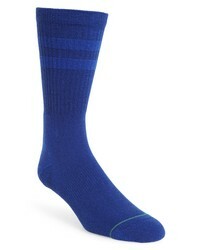 Stance Joven Classic Crew Socks $12 Free US shipping AND returns!